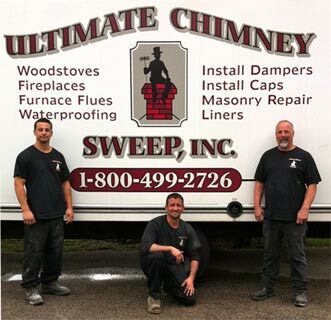 What should I look for in hiring a chimney sweep? 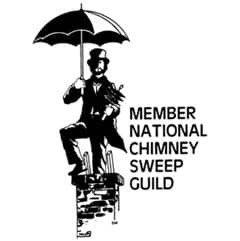 First and foremost- INSURANCE All chimney sweep companies should have a minimum of a 1 million dollar liability policy as well as an umbrella policy , full workers compensation and auto. As hard as we try to avoid accidents, they do happen. So in order to protect your investment ask to see a binder and confirm with the insurance company if necessary. Check to see how long a company has been in business, make sure they have a home base address, and are licensed with the state. A Company should be in Business at least 5 years to be established and should be located in your local yellow pages There are numerous companies that come into different states only for the fall scam customers during heating season then go back home so if there is a problem they are no where to be found. And please if your have an elderly parent that lives alone, Tell them not to allow anyone to enter their home without you there! An Honest chimney company would prefer you to be there. You get what you pay for! If a company offers to clean your chimney for $49.00-$100.00 something is wrong! Honestly that does not cover insurance, gas equipment and paying an employee. Remember a chimney sweep can not shut down your system we can recommend not to use a system. There is NO SUCH THING AS FREE if a company offers free inspections you can almost guarantee something is wrong. Most companies will waive an inspection fee if a chimney needs to be cleaned or if there are repairs needed but on an inspection the company inspecting the chimney holds liability so it will not be free. Could you imagine inspecting 5 homes a day and not getting paid? Like everything else go with your gut! If there is additional repairs get additional estimates.